Something in the clean fresh air smells like romance. 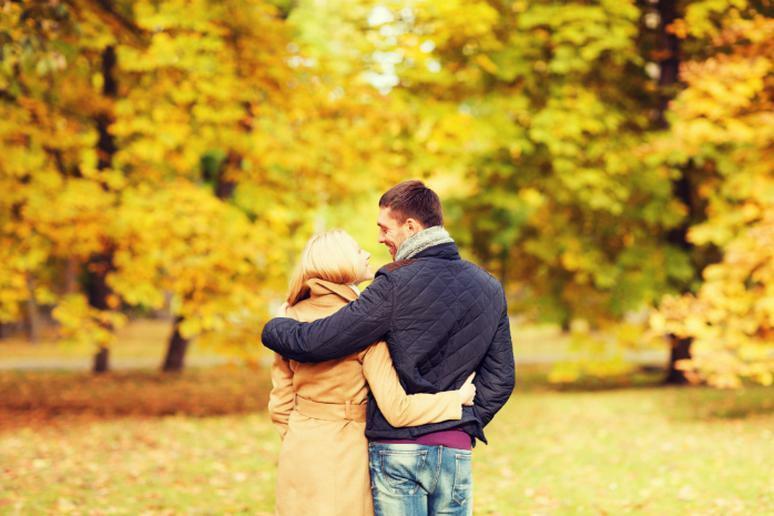 Whether it’s the bright leaves, pumpkin scent everywhere, sweater-perfect weather and cracking bonfires, but the fall season is synonymous with falling in love. 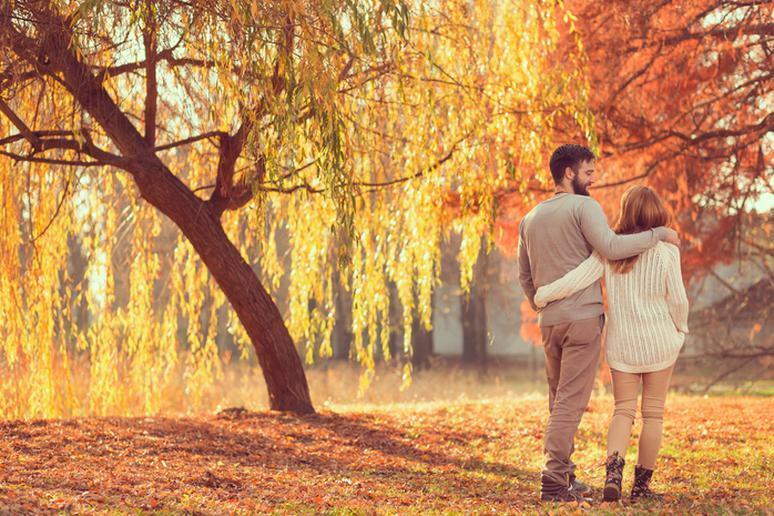 Winter is usually for ski adventures, summer is for relaxing on the beach, spring is for outdoor activities, and fall is the time to be romantic. 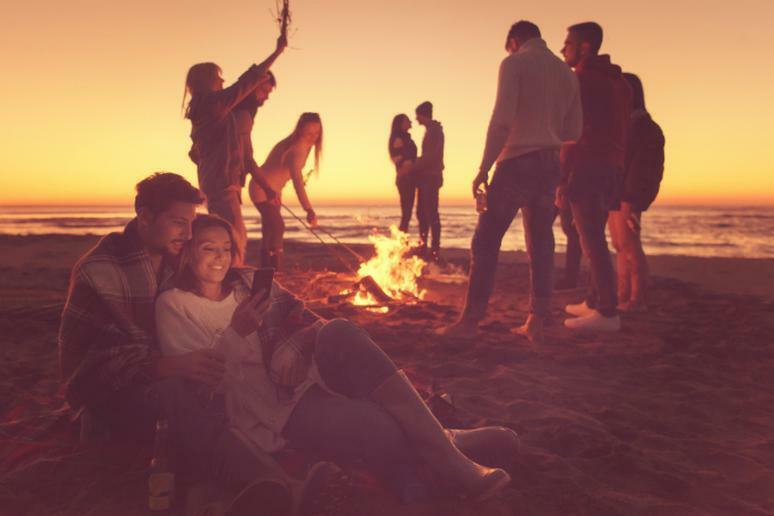 The season is ideal for new relationships with so many unique and budget-friendly ideas, as well as for couples who have been together for years and are looking for entertaining ways to reconnect. Or cider tasting…Whichever you choose, you won’t regret it. 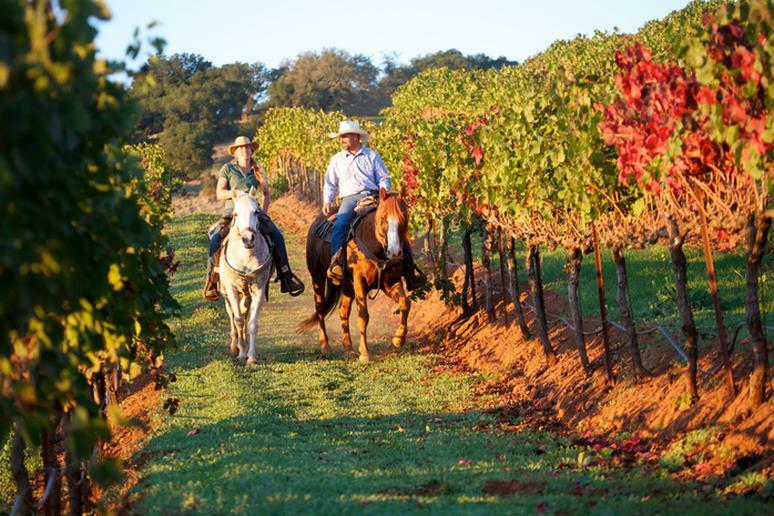 Explore lush vineyards and try delicious wine. What else is going to get you in a romantic mood? Combine the experience with a delicious lunch or picnic. Love is in the thin high-altitude air. 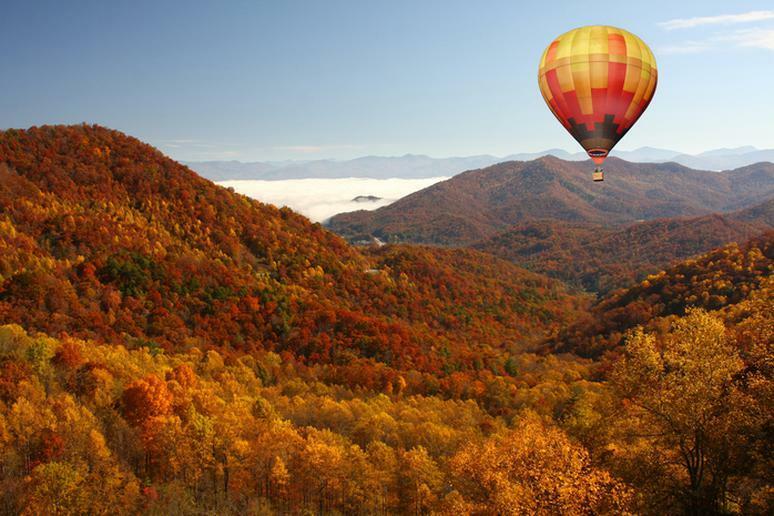 It’s tough to find a date more romantic (and adventurous) than a hot air balloon ride—luckily there are great opportunities to lift off all over the country. 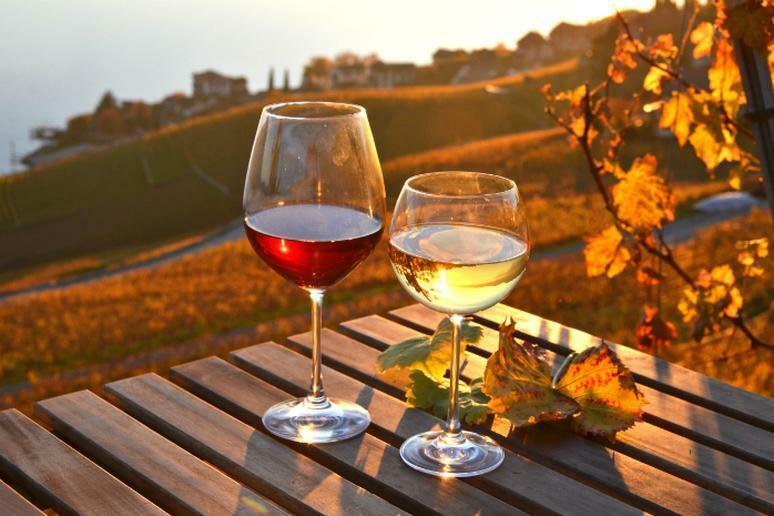 Afterward you can enjoy a romantic picnic with some world-class wine. You will find a simple walk in the woods to see the changing leaves as well as the fresh, crisp air very inspiring. 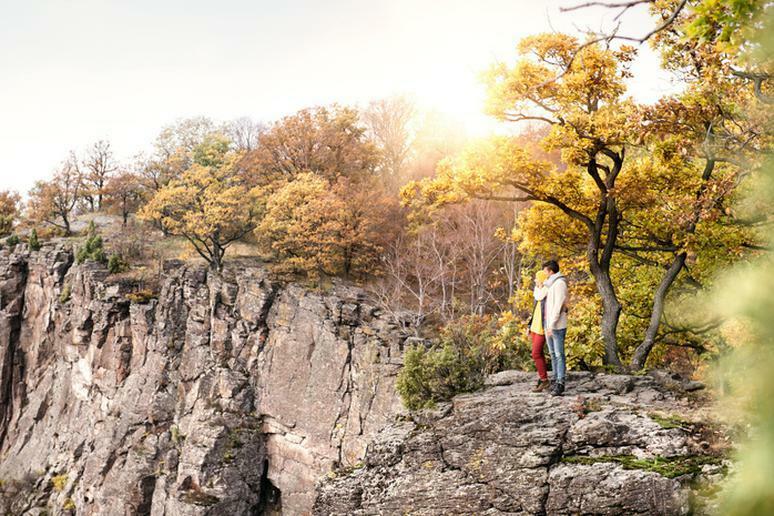 This is the time to go hiking in the countryside – the weather is enjoyable and the colors are bright, stunning, and most importantly, diverse. 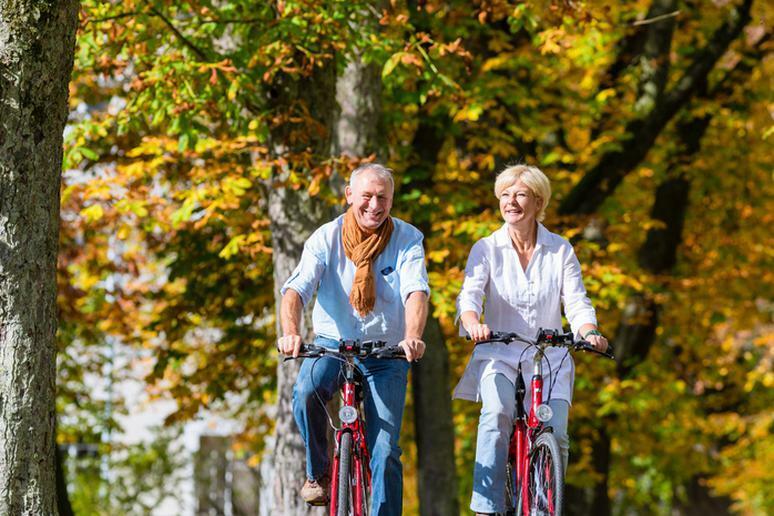 Riding a bike on a woodsy trail can be just what you and your significant other need. One of the best ways to explore nature is by cycling because a bike will take you places you won’t be able to go with a car. Mountains, forests, inspiring views and wildlife are all there for bikers to relish. 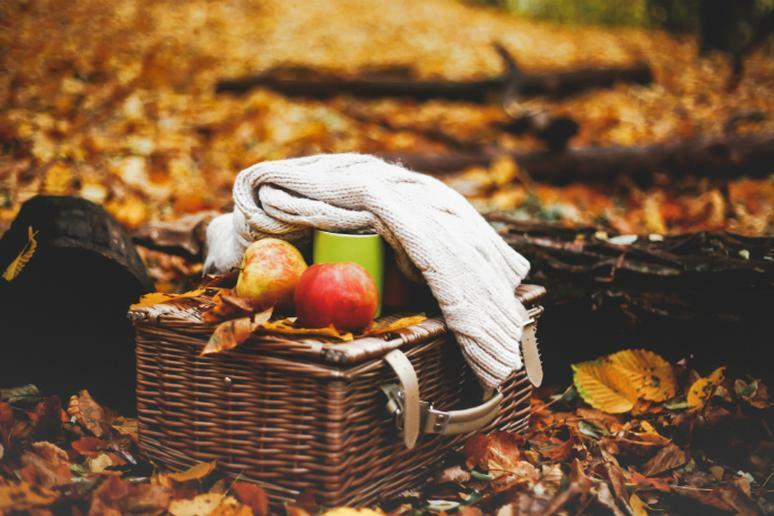 Pack a picnic to enjoy at the end, or in the middle, of your hike. You can set up almost anywhere, even at areas that are not specifically designated for a picnic. Just make sure you pack certain foods that will keep the bugs away from your basket. This is one of the most quintessential fall activities of all. 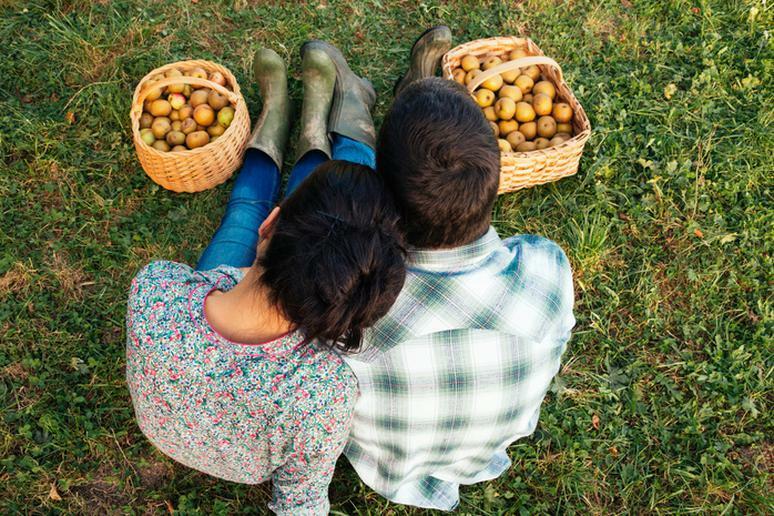 Not only is apple picking a fun way to spend time outside, but you and your partner can make a whole lot of healthy homemade treats with all of the fresh apples you’ll acquire. This is so much better than walking around in the grocery store. AT the very least, you have a much bigger choice. So really pick your own pumpkins this fall. Who says you have to stop eating s'mores? They are equally delicious in the fall as in the summer. Bust out the bonfire and enjoy them again. Bonus: The smooth sand and refreshing water can be enjoyed year-round, even if you don’t actually go swimming. Carving and decorating pumpkins is the most iconic October activity, which means it’s a must on any fall to do list. 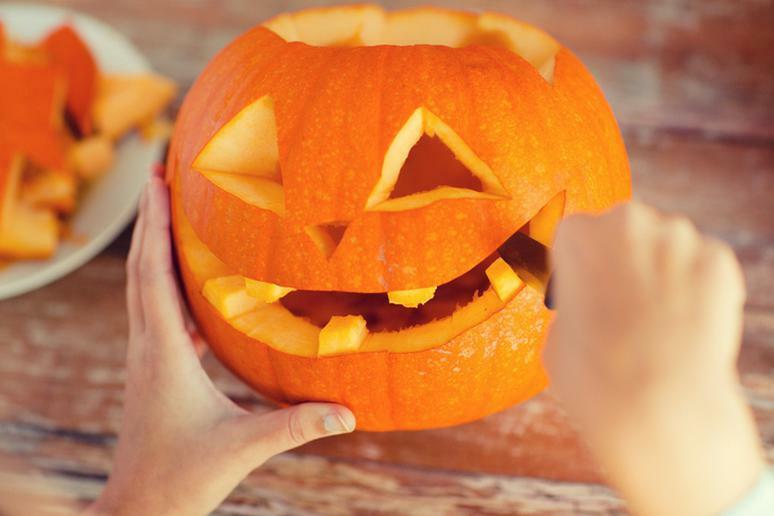 Unleash your creativity and bond with your date by designing unique pumpkins and play funny games with humorous twists. 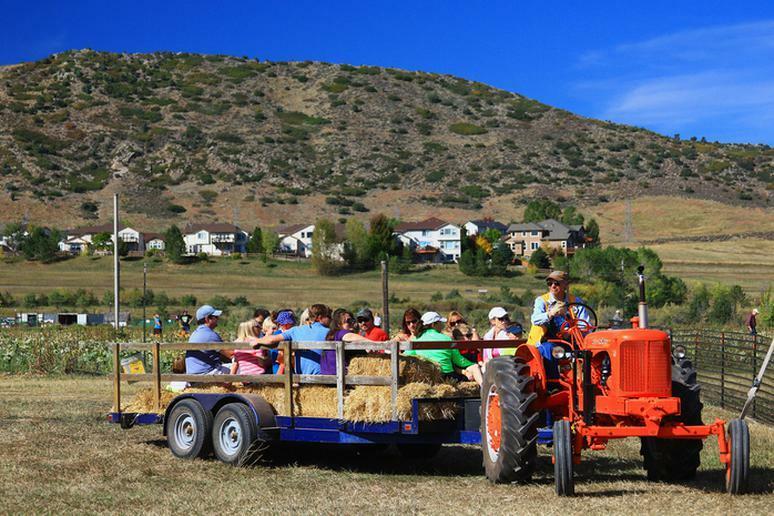 Hitching a hayride, a wonderful harvest-time tradition, can be a lot of fun. There is something about a decorated with farm life paraphernalia wagon carrying hay and you two that makes you feel like you’re in another world, a much simpler and more peaceful one. The real Halloween spirit is best embodied by a truly terrifying, scare-your-pants-off experience — even if it’s totally fabricated. 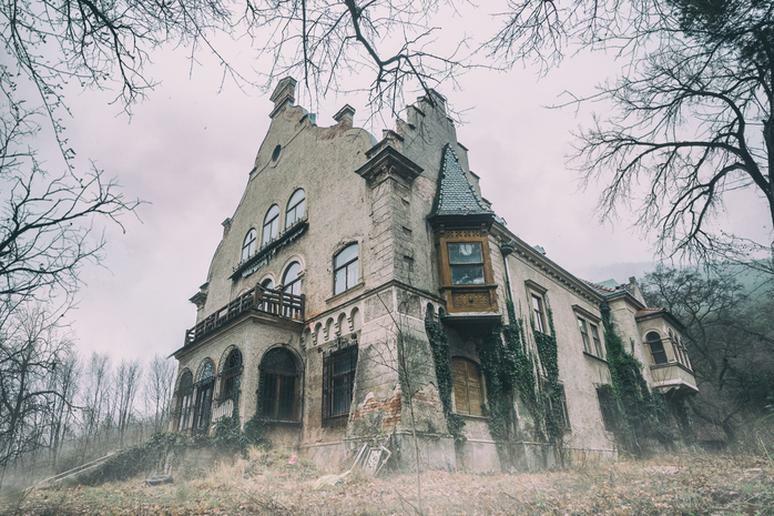 There’s no shortage of spooky ghostly adventures to choose from in the U.S. when it comes to satisfying your desire for a spine-chilling scare. Explore new places and crisscross the country via its most iconic roads. The best time of the year to do that is the fall – the roads are not too busy, you’ll save gas by not turning on the AC or the heat, and you’ll see awe-inspiring displays if intense and beautiful colors. 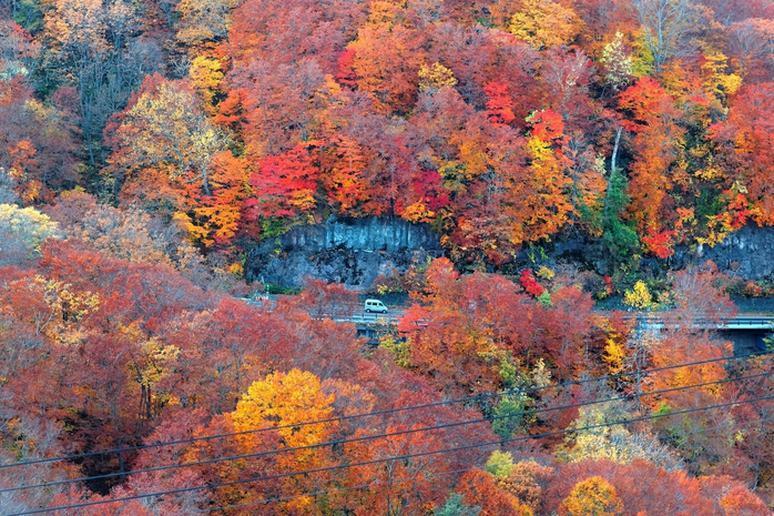 The incredible hues peak between September and October all across the U.S. 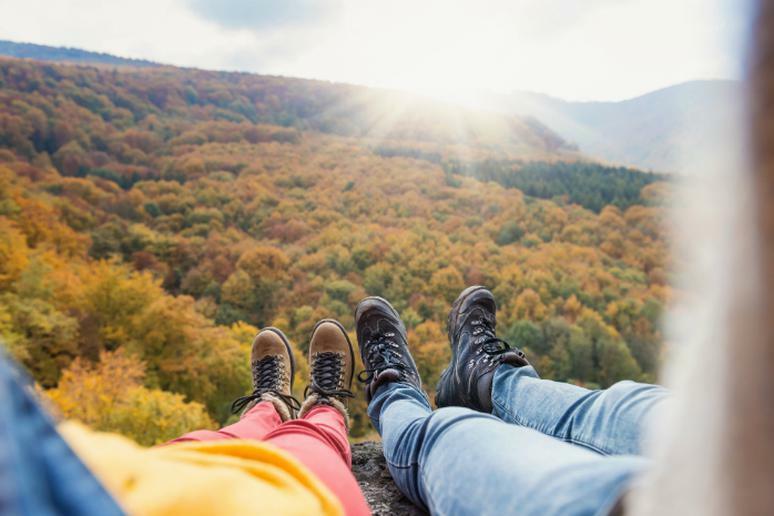 Adventurers and romantic fans of outdoor activities can’t wait to put their hiking boots on and set up a tent for an unforgettable camping experience among purple dogwoods and maroon leaves. When you’re in the mood to connect with your significant other and wilderness but aren’t quite up for a hike, why not experience the great outdoors via horseback? Whether you’d rather take lessons at a ranch or sign up for a guided ride through the woods, or even better – ride in the Wild West, embracing equestrianism will draw out the adventurer in both of you. 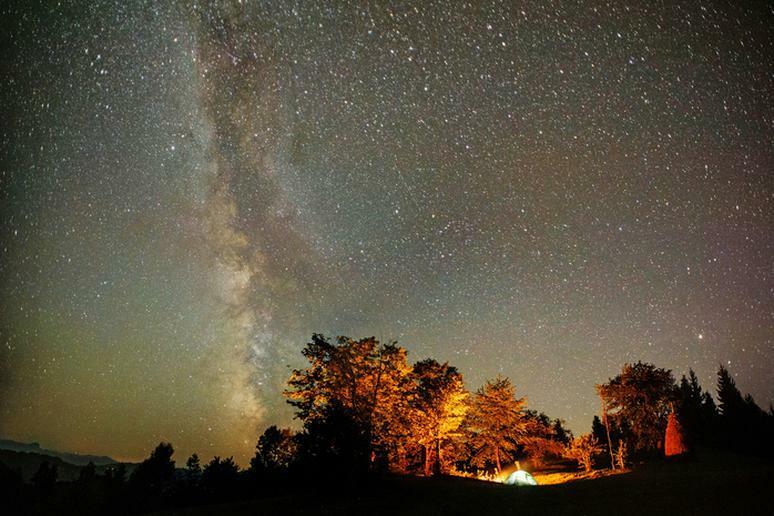 There are still wild spots in the U.S. that have kept their natural nightscape and made it their goal to preserve the awe-striking experience of stargazing. What is more romantic that cuddling by a campfire, breathing fresh air and admiring the majesty of the dark sky? Reach for the hills and immerse yourself in off the beaten path’s serenity. Visit a mountain town or a place you have been before. Massive crowds are rare in the fall and easygoing festivals are common. Who knows…maybe you’ll find hot springs, theme parks, hot air balloon opportunities, rock climbing spots, and many more exciting attractions. Investigate paranormal activity together, if you’re brave enough, of course. The most obvious choice is a cemetery or the basement or the attic of and old house in the woods. 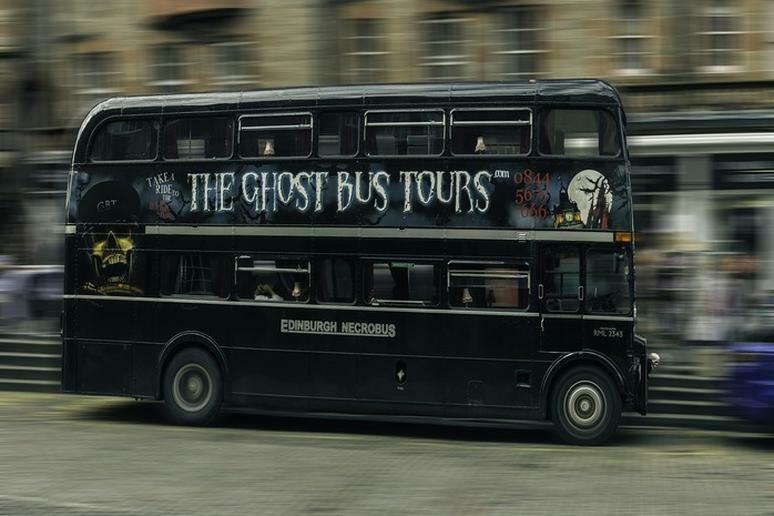 It won’t be hard to find a tour nearby. They are very common around Halloween. 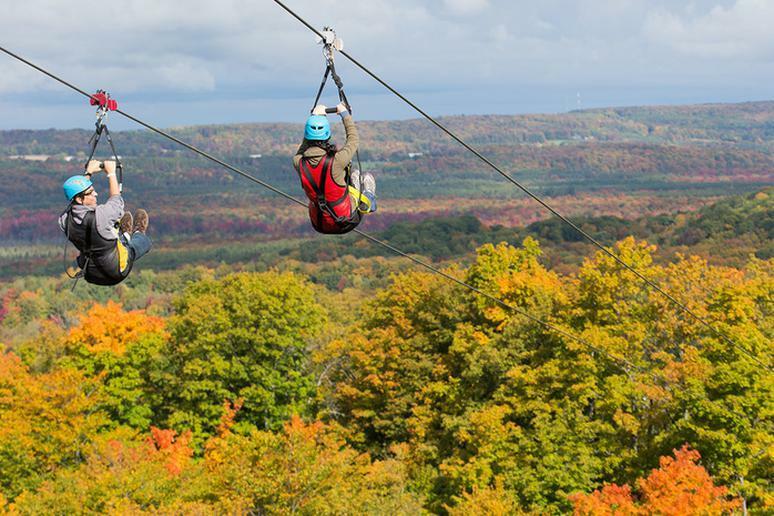 Taking a heart-stopping ride through the long, steep, and fast zip lines is only topped when your setting is spectacular fall foliage and leaves. Fly together like birds, sometimes at about 100 mph, and marvel a gorgeous natural landscape. The possibility of being “lost and stuck” with your date is intriguing. 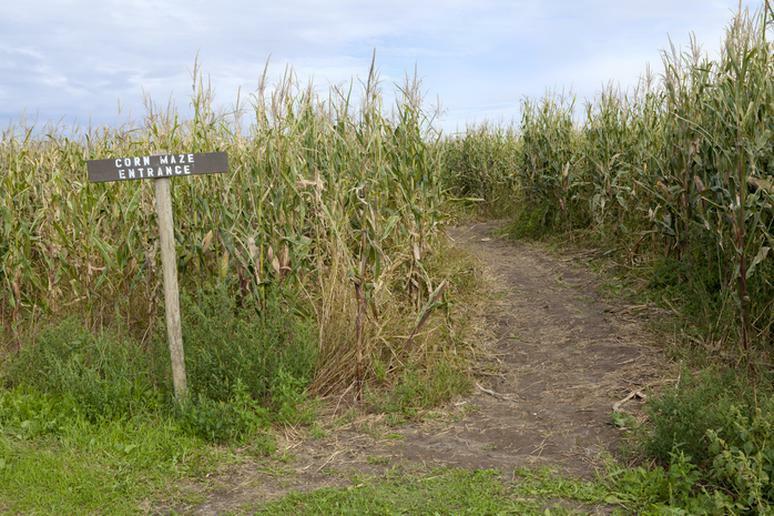 Running through fields and trying to find a way out is a great bonding experience in the outdoors. Stream Netflix or Amazon, or whatever you have subscription to, from your phone. 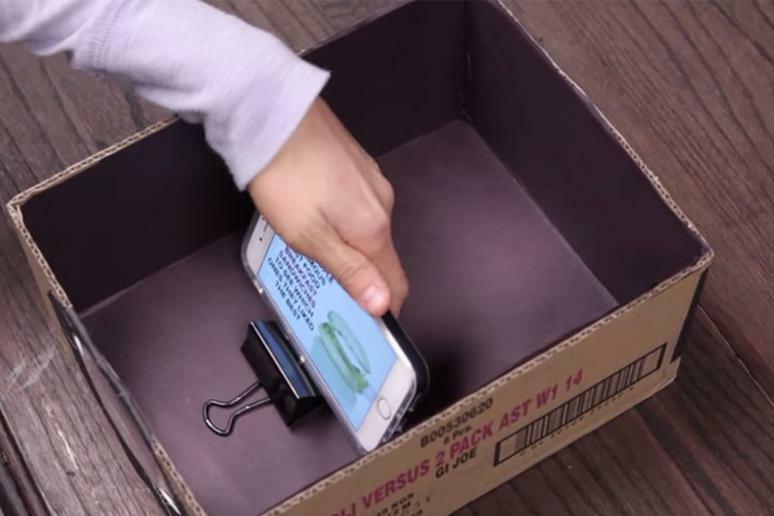 You can watch a movie or your favorite shows in a park, in the backyard, or by a river…You can see how you can make a smartphone projector in this video. 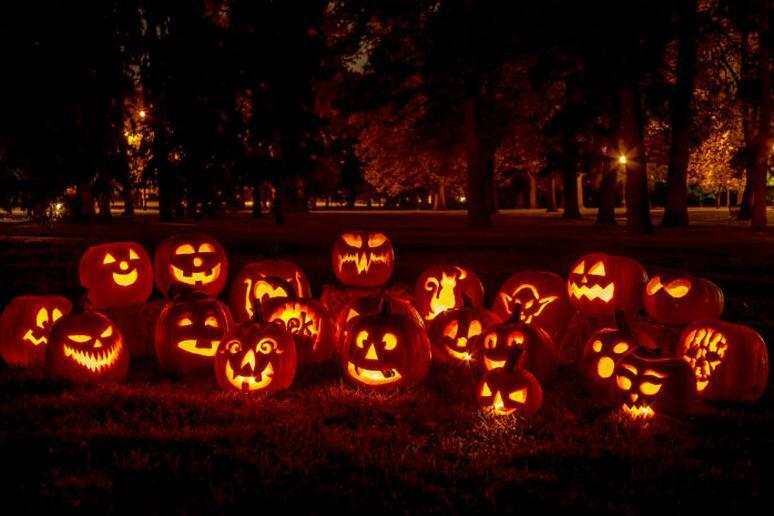 Not everyone can make it through a tour of a haunted house but this is rarely the case with Jack-O-Lantern festivals. Also, they are arguably a lot more artistic. After all, who wants to be scared to death on a date? 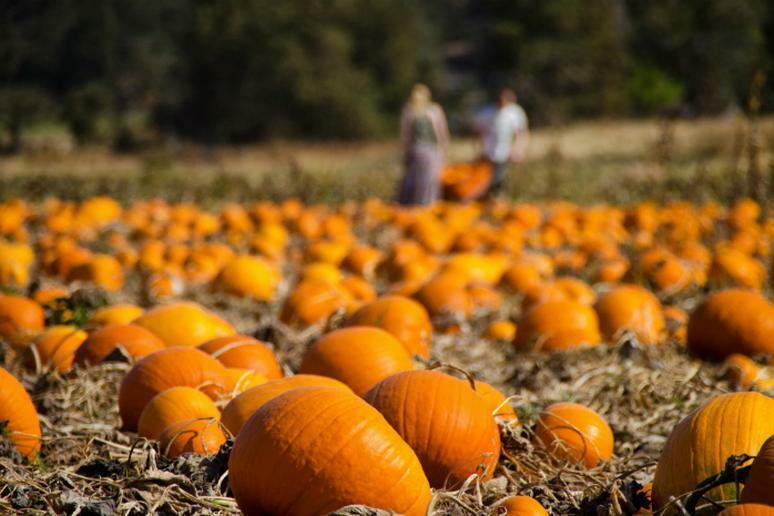 Enjoy some beautiful displays of glowing pumpkins.